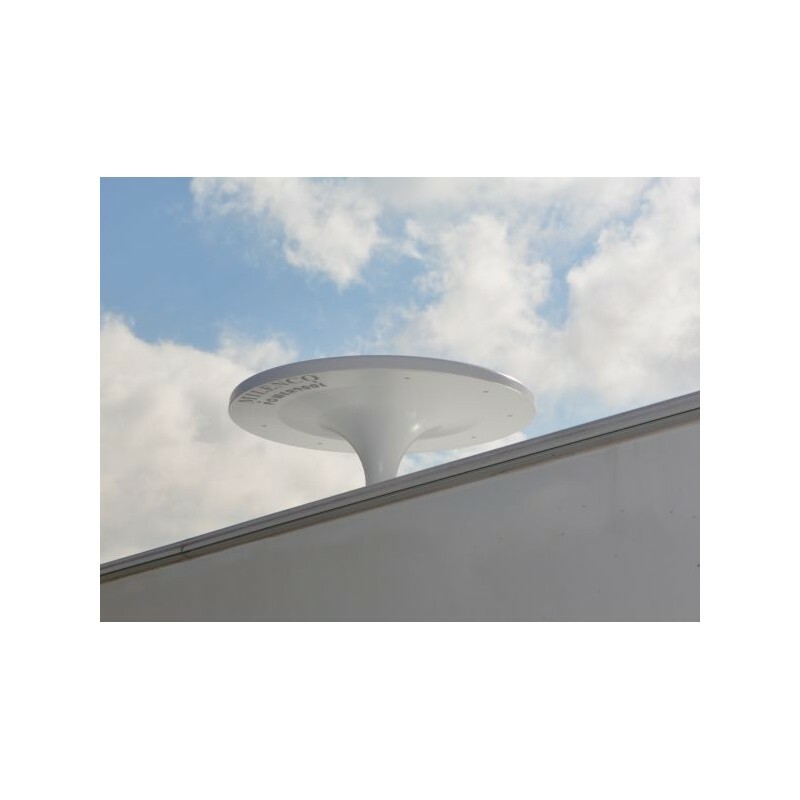 The Milenco Power 900L Caravan Antenna System is the largest and most powerful omnidirectional Antenna ever made for a caravan with an exception 38db gain. 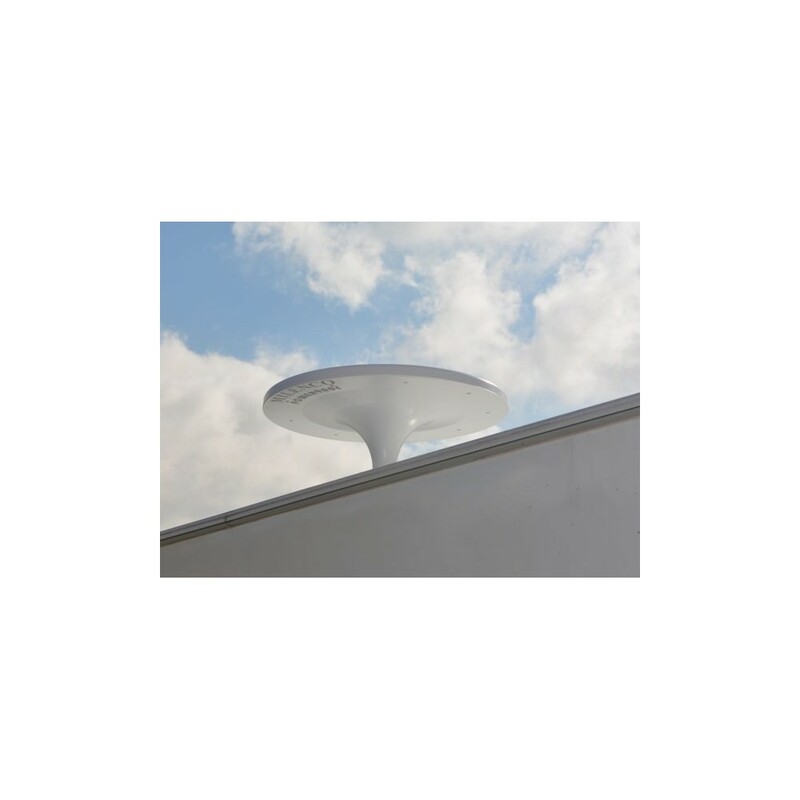 Suitable for both caravans and motorhomes, the Milenco Power 900L Antenna has been developed as an omnidirectional antenna in order to provide quality reception for digital TV. 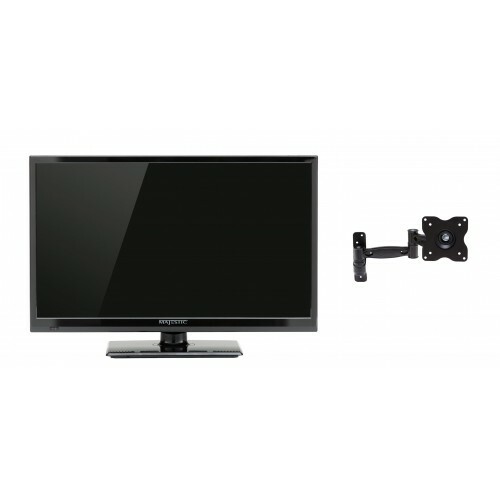 It is more convenient than directional antennas because you don’t have to rotate, raise or lower the antenna – it will automatically do the work for you and all you have to do is retune your TV so it can pick up all the nearby stations. Due to the antenna having a built in high gain and low noise signal amplifier, you’re sure to get the best possible picture for all digital channels and radio stations in your area. The Milenco Power 900L Antenna is 4G compatible too, whereas older antenna may receive interference from the 4G mobile phone network. Built from durable UV resistant ABS plastic and using stainless steel screws, the Milenco Power 900L antenna is built to last in the harsh Australian environment. Its installation process is simple, making the unit easy to get up and running even for the most novice recreational traveller. Another important factor is that it is quite compact at 26cm height and 48cm diameter, leaving plenty of space for air conditioner units, solar panels and other essential accessories on top of your home on wheels.